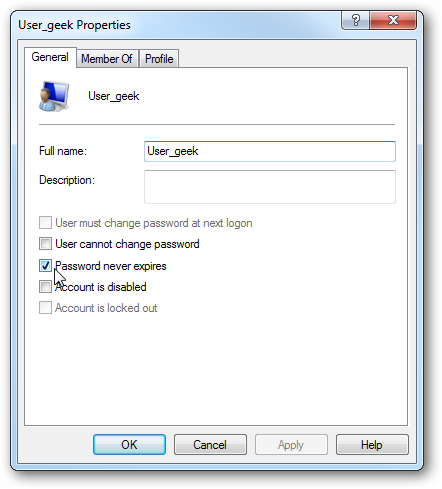 If you’re the administrator of a shared computer or a few in the office, you probably want to have the users change their password periodically for enhanced security. 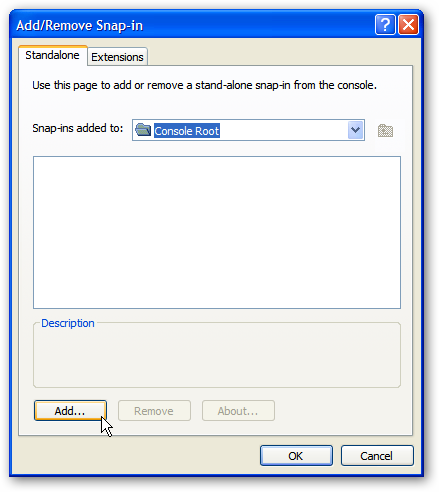 Here’s how to do it in Windows 7 & XP. 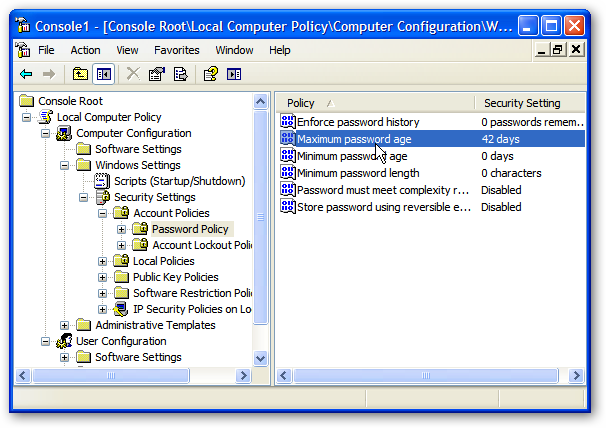 Note: This uses Local Security Policy which is not available in Home versions of Windows. These are local settings on machines not on a domain. Domain settings will take precedence over local settings. 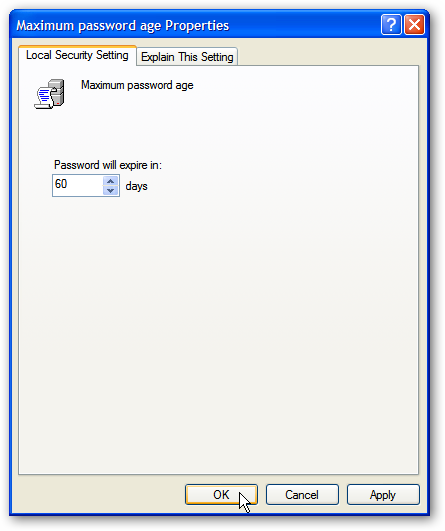 If you were set it to zero, the password would never expire. 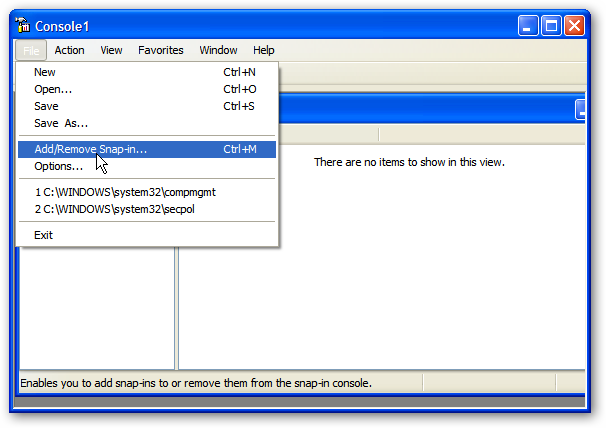 While easy in Windows 7, XP gets a bit more tricky. 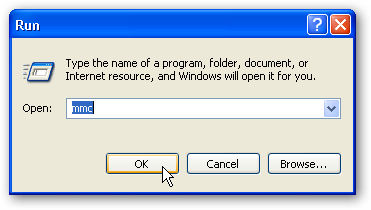 First go to Start \ Run and type mmc and Enter. 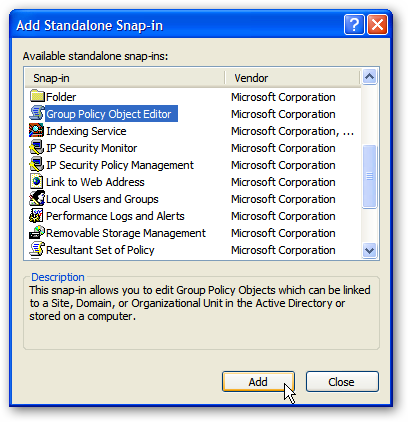 Scroll down and highlight Group Policy Object Editor…then click Add. 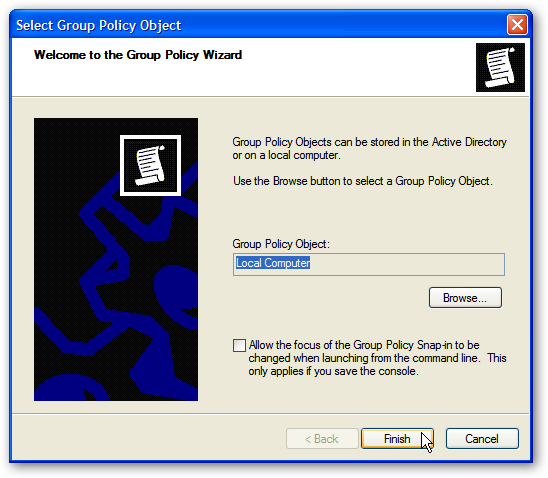 Under Group Policy Object make sure it says Local Computer and click Finish. 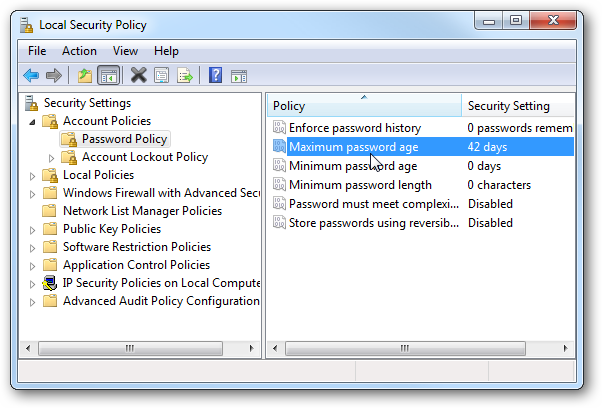 Now you will need to navigate to Local Computer Policy \ Computer Configuration \ Windows Settings \ Security Settings \ Account Policies \ Password Policy. 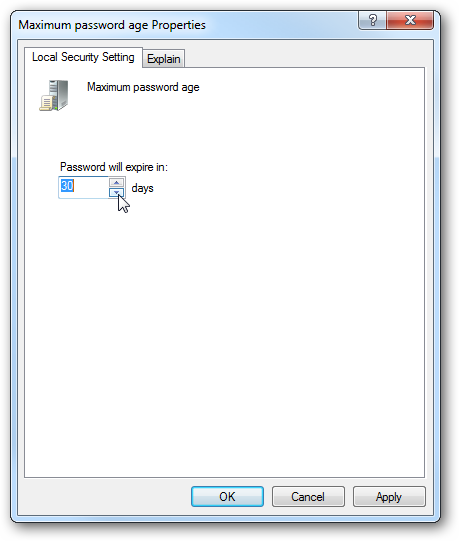 Then as before double-click Maximum password age. Then change it to whatever you want it to be. If you want to make users on your local machine(s) to change their passwords periodically, changing the password age is how to get it done. You should have users change their password regularly and encourage them to use strong passwords as well.